Unlike many other VPN review sites, we take things seriously. Buy the VPN subscription from each VPN service. 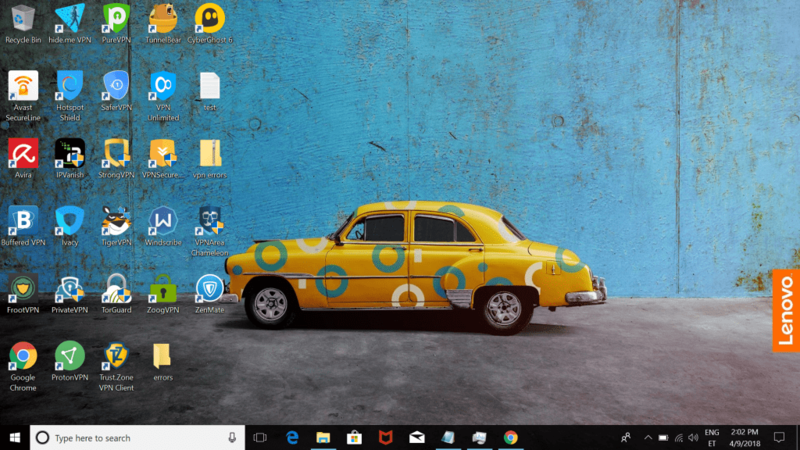 Install the VPN app on our laptop (Windows 10 or Mac OS 10.13+). Run multiple speed tests from different locations using speedtest.net. Check for DNS, IP and WebRTC leaks from apps and browser extensions. Fact-check their logging policy and jurisdiction. Test our their customer support. Check compatibility (TOR, Game consoles, Routers etc..). Compare the cost vs value. Rank them accordingly on our homepage. 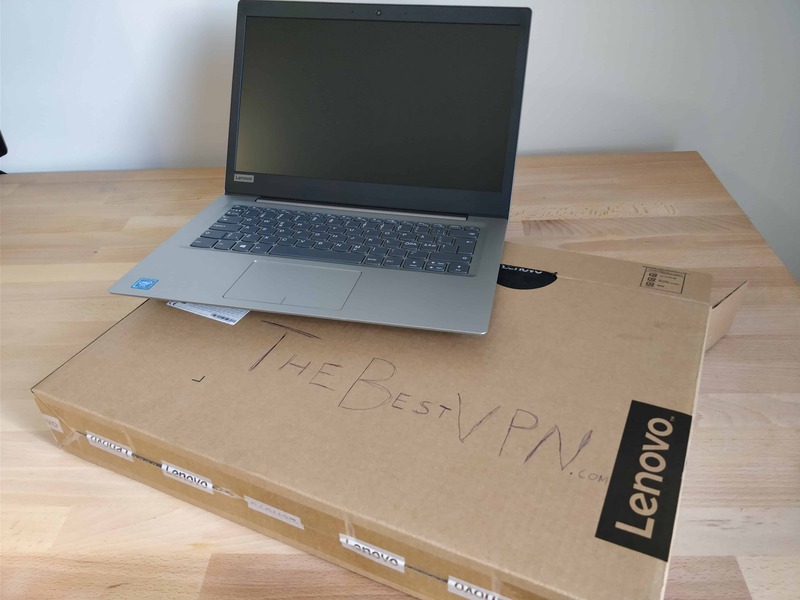 Meet our battle-tested Lenovo IdeaPad 120S-141AP, or “Lenny” for short! We run every single VPN we test on Lenny to keep the tech consistent. In fact, we bought Lenny just for that purpose! We do not accept any money, bribes, favors, in-kind donations, exotic pets, crypto currencies, homecooked meals, or ANY compensation in exchange for writing or editing a review. EVER. 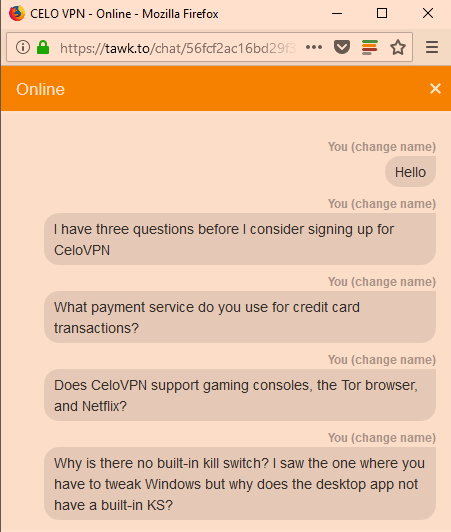 In fact, we pay for every VPN service we try out of our own pockets to allow for complete honesty as an actual consumer. This is the least fun part of our reviews, but the most important: shady companies use tricky language to disguise the fact that they’re tracking and sharing your activity. We read the fine print to make sure you’re not being taken advantage of. Background and company name: Who runs the company? Where are they from? Do they have a history of violating user privacy, or leaks? We collect as much info as possible and bring it to you. Jurisdiction: The jurisdiction a VPN is based in may play a major role in whether or not a VPN could be compelled to hand over your data to authorities if pushed. More on that here. It doesn’t matter how secure your VPN is if it takes three hours to download an episode of “Stranger Things.” We use speedtest.net to test Upload and Download speeds multiple times to account for fluctuations in service. We also revisit these speed tests about once a year to see if anything has changed. Netflix n’ chill? Only if it works. 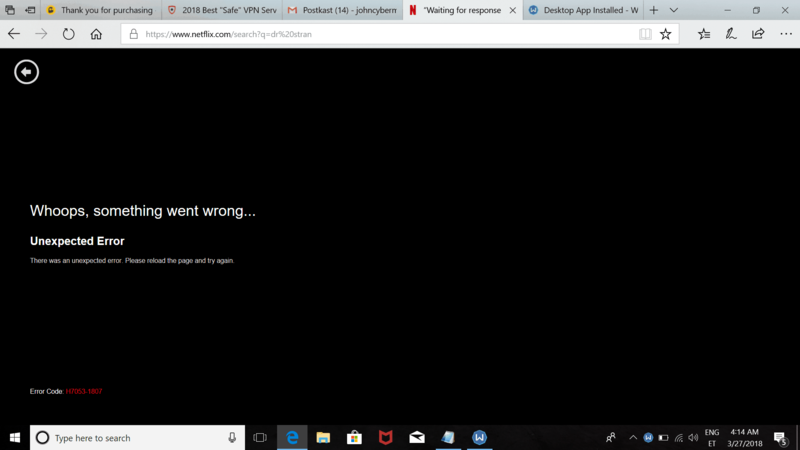 That’s why we don’t do a one-and-done test: we find out which servers (if any) actually work with Netflix and let you know, saving you time and headaches. Find best VPNs for Netflix here. 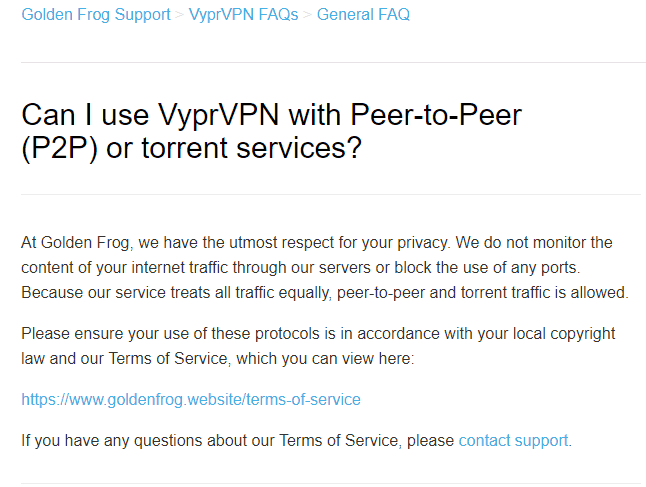 Some VPNs crack down on P2P and torrenting. Some advocate for it directly. Others are sneaky about it. We get to the truth of the matter to make sure you can do what you like with the VPN you choose. TL; DR: IP leaks happen when your VPN fails to hide your actual IP as you browse. For example: if you went to load a geo-restricted show on Netflix, and the content was still blocked, your real IP might just have leaked. 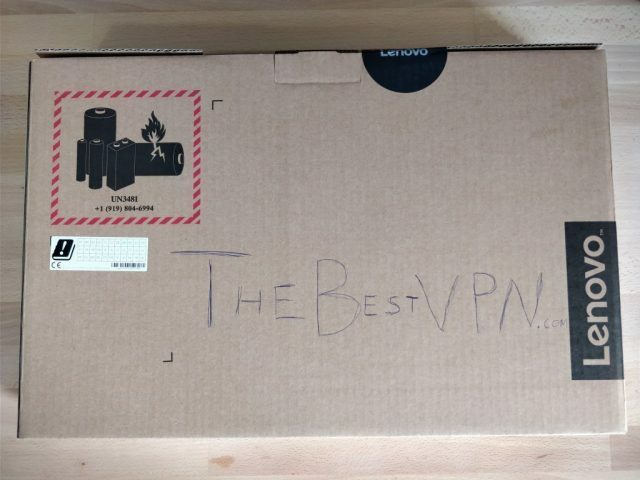 We strategically test common points of failure to see how the VPN stands up. The most secure VPN in the world won’t be much help if it takes a degree in Computer Sciences to use properly. We look for things like setup time, user-friendly interfaces, and ease of configuration to get a sense for how accessible the VPN will be to the average user. 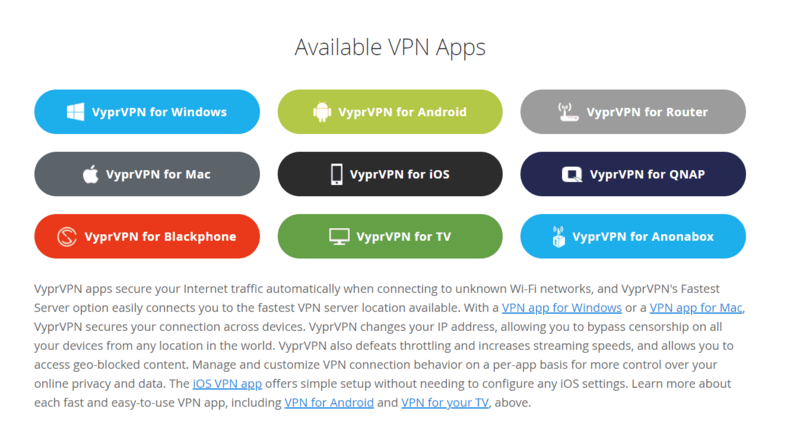 And any unique features the VPN Service brings to the table, highlighting the good, the bad, and the ugly. NEVER trust a company who promises “best in class” customer service. We submit support tickets, make phone calls, get on chat and more to test response speed and the competence of the support team on the other end when dealing with common VPN issues. If your VPN Service isn’t compatible with your gadgets, what’s the point? We test multiple different setups for compatibility to help you avoid buying a solution that won’t work on your devices. 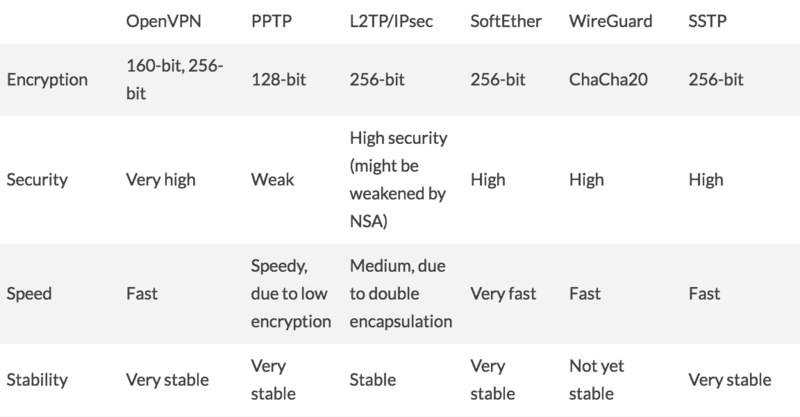 We also test whether or not TOR can be used in conjunction with the VPN Service for an added layer of security – important to several power users and those in contentious environments/locations. Yep, pricing is important. So why evaluate it last? Because there’s no sense in a free product that compromises your privacy, or an expensive product that offers nothing superior to a cheaper one. 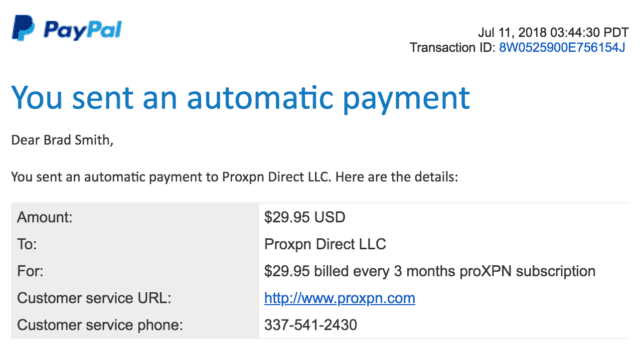 Between reviewing those 13 points for 70+ VPN providers and revisiting past reviews to keep them current, it’s easy to see why we take a little while to put out new reviews. We hope you appreciate the depth and transparency that goes into the work we do here – and that the information will be helpful to your decision. Want to help us? Leave your own review here. Want to leave feedback to our review system, contact us. 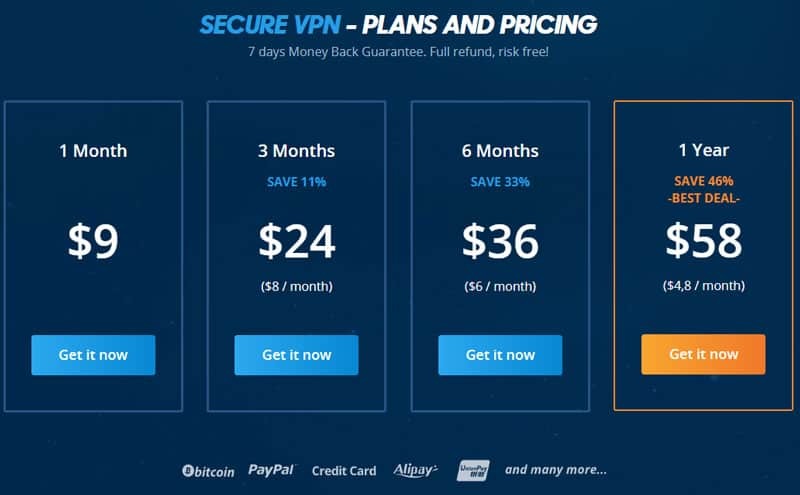 Buy the VPN subscription from each VPN service (we never ask for free accounts). Compare the cost with value. Want to improve our review process? Send us up a tip – [email protected] Thanks.